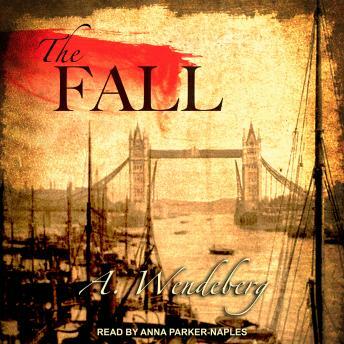 Eluding Scotland Yard and Sherlock Holmes, Anna Kronberg leads an inconspicuous life far from London. Until the day she wakes up to a gun pressed against her temple. With her father held hostage and no help in sight, Anna finds only one way out-to take her captor for a dance along the razor's edge while delving into Britain's tentative beginnings of espionage and systematic biological warfare.